The Mini-Studiobeam is the smallest Studio-Beam in our range. 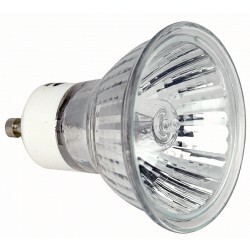 It has the size of about a Par 16 and can fit all MR-16 lamps with GU-10 socket up to 50W. Available in Black and Silver colour.